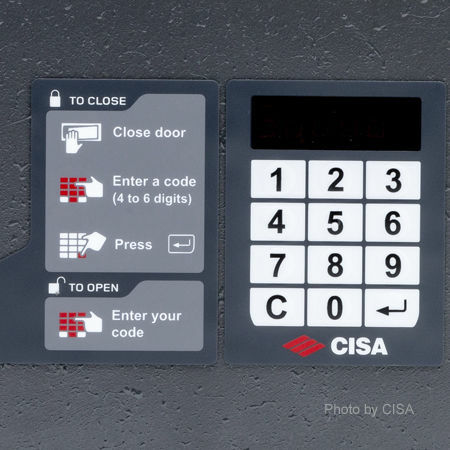 Easy to use, the distinct keypad and display guide make it simple to understand. Audit trail able to trace the previous 300 events and store them onto ordinary SD cards. 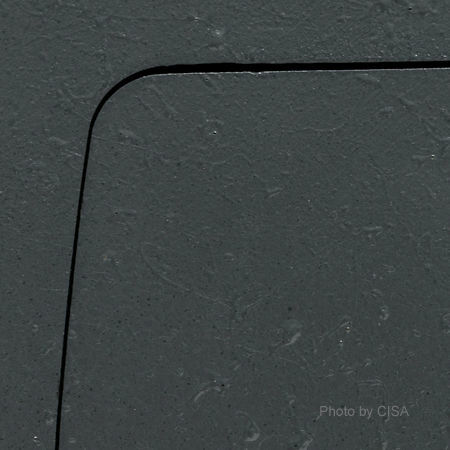 CISA provides an online procedure which authenticates and verifies the integrity of the audit trail file. Interior lighting comes on automatically (LED lighting). ADA-compliant keypad (Americans with Disabilities Act), to help blind guests. 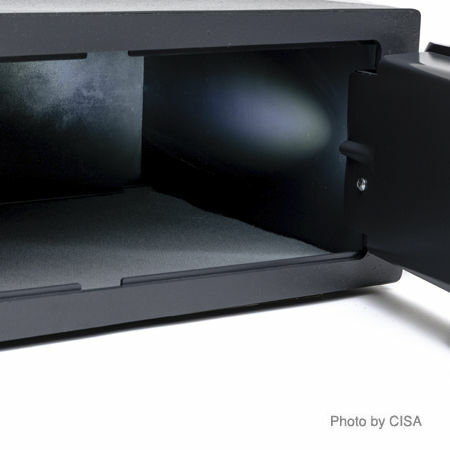 Easy to place a 15" laptop inside, thanks to the 90° door opening and cantilevered hinges which give maximum door clearance. Master Code staff opening, allows authorised staff to open the safe if guests forget their code. 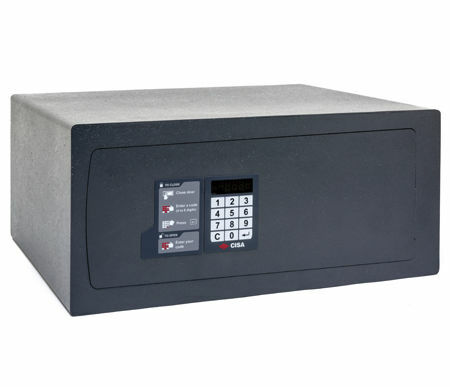 Motorised lock with low power consumption (8000 open-close cycles), for automatic door opening. 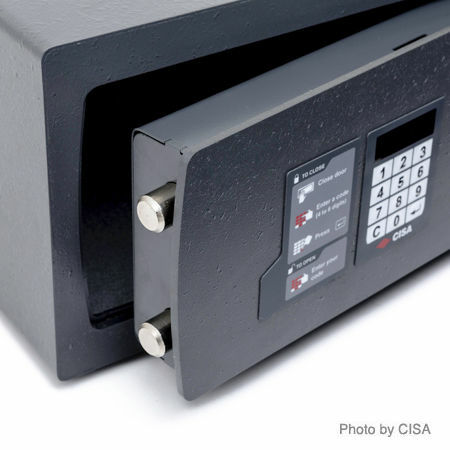 Mechanical override, the safe can be opened with a mechanical override key (C2000 or AP4 S). For maximum security, the key can only open and not relock the safe.